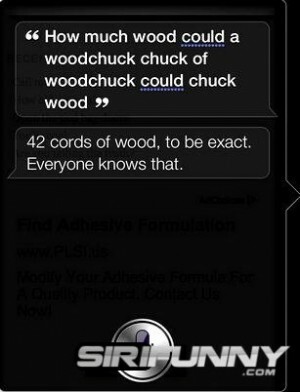 Siri Funny | How much wood? What are you wearing? What do you think of Microsoft?